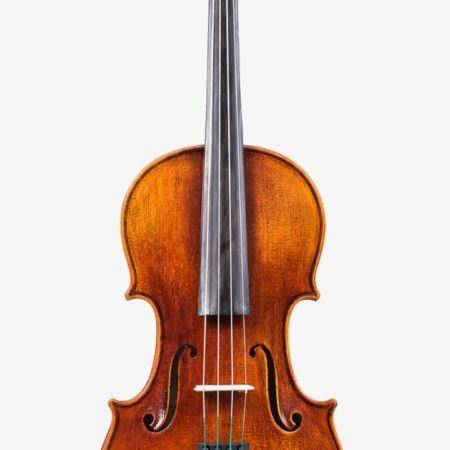 If you have never had prior experience playing the viola before, this would be the ideal model to start with. We made sure that you can start learning the viola without burning too big of a hole in your pocket! This viola is handcrafted with a solid spruce top and solid faded maple backs, sides, necks, and scrolls. 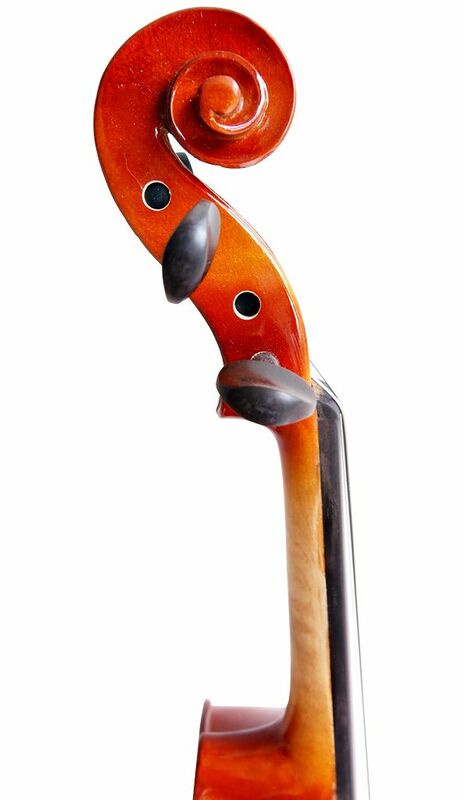 Because spruce and maple are used, it makes the viola strong and sturdy, yet light enough to handle effortlessly. 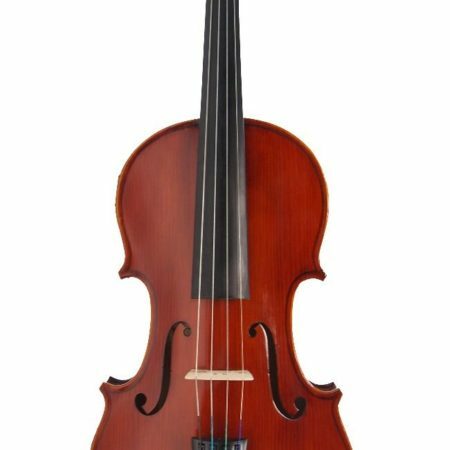 The Eurostring Model 100 viola accommodates both children and adults, and it can be practiced immediately without any messy or painful adjustments. Our professional Luthiers also go the extra mile to make sure that the setup is complete before handing it over to you.